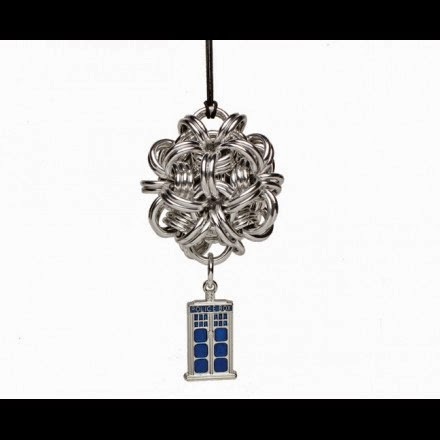 WHO 37 - A Doctor Who Podcast: TARDIS Holiday Ornaments from Do Bats Eat Cats? So beautiful! Love to have one.